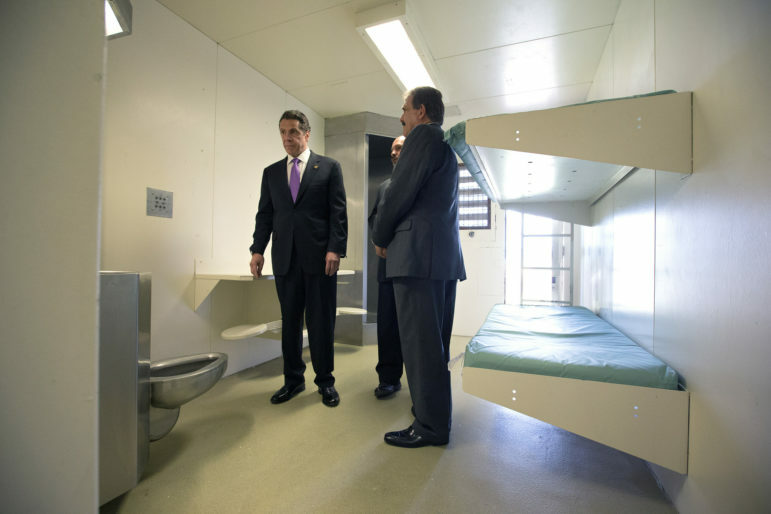 New York state’s prison population is getting smaller. It is also getting older. From 2007 to 2016, the total number of inmates in state prisons shrunk by 17 percent but the number of prisoners aged 65 or older increased by half. This maps a national trend that led to an ignominious first in 2014, when 2,044 older people died in federal and state prisons—the first time any age group had generated more than 2,000 deaths behind bars. To some, this is the epitome of justice: Let ’em rot. But as a report out Thursday by the Osborne Association points out, the increasing number of older people in prison imposes significant fiscal costs with almost no public safety justification. It’s that impact that Osborne hopes will create momentum for change. 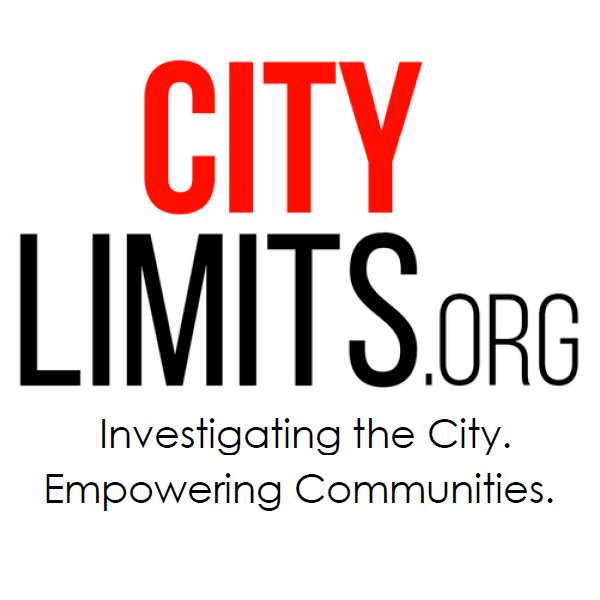 City Limits reported on the trend of aging in prison five years ago. Since then, the criminal justice conversation has matured considerably: The notion of closing Rikers Island, for instance, was on almost no one’s radar screen at that point. And because of reforms to the Rockefeller drug laws and other measures, the state prison census has dropped steadily in the interim. But as the incarcerated population has dwindled, the share of people doing very long stretches has increased, which increases the likelihood of prisons becoming old-age homes. As astounding as these numbers are, their implications become more troubling when considering the circumstances of many older incarcerated people. Most aging people in prison were sentenced in their teens, twenties and thirties; most were the victims of violence and/or experienced trauma before they committed harm. After decades of incarceration, older people present little to no public safety risk. In fact, older people have the lowest recidivism rate of any age cohort in U.S. prisons. On the cost side, the issue isn’t simply that all people tend to need more medical care as they age: Incarcerated people tend to age faster than folks on the outside, increasing their needs. It can cost between two and five times as much to keep an older person locked up. Osborne recommends improving the mechanisms that release older people from prison before the end of their sentences, and reforming sentencing practices to avoid the extremely long stints many U.S. courts impose. It also calls for attention to the fact that reentry after prison—difficult for many inmates—is especially hard for older ones. However, recognizing that some of these steps won’t help older people already behind bars and likely to stay there, Osborne recommends improving conditions for older people in prisons. One example: addressing the way prisons are built to minimize the risk of falls.